- 5% off for $30 purchase. - 10% off for $50 purchase. - 15% off for $70 purchase. From April 4th to May 4th 2019. Technical products There are 4 products. GS27 has designed for your motorcycle a range of technical products combining ease of use and efficiency. 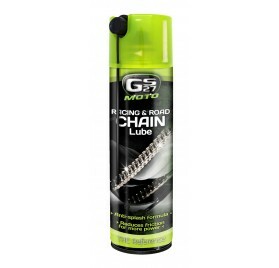 Dry lube, grease All Terrain or Road & Competition bring you a convenience use. GS27 really care about your daily needs. Find out all our advices of use and enjoy the quality of the #1 brand in France for moto care products. 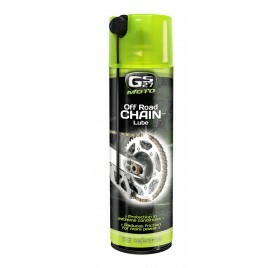 GS27, #1 French brand for automotive, motorcycle & bicycle care products. 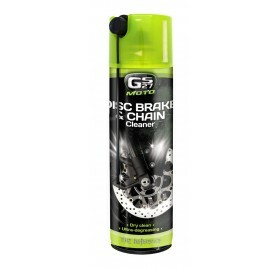 Discover our lines of care products for cars, motorbikes & bicycles. 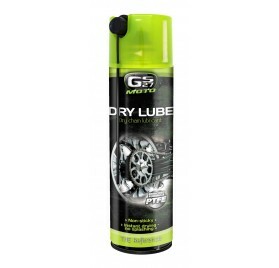 Made in France, GS27 products ensure the perfect maintenance and cleaning of all your vehicles, inside and out. Elaborated with the same quality standards since 1968, the products are constantly more efficient and innovative to guarantee perfect results. Washing, polishing, waxing, interior, finishing, etc. GS27 offers a complete and innovative range of care products. Much more than a brand, GS27 is also an active community. Facebook, Instagram, Youtube, blog and newsletter: stay connected and share with us your experience.